January 12 – 13, 2019. 9:00AM – 6:00PM. 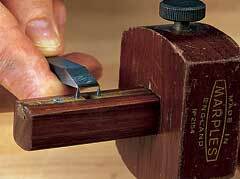 This beginner woodworking class focuses on hand tool joinery fundamentals through the construction of a small Shaker-style bench you’ll get to make and take home.